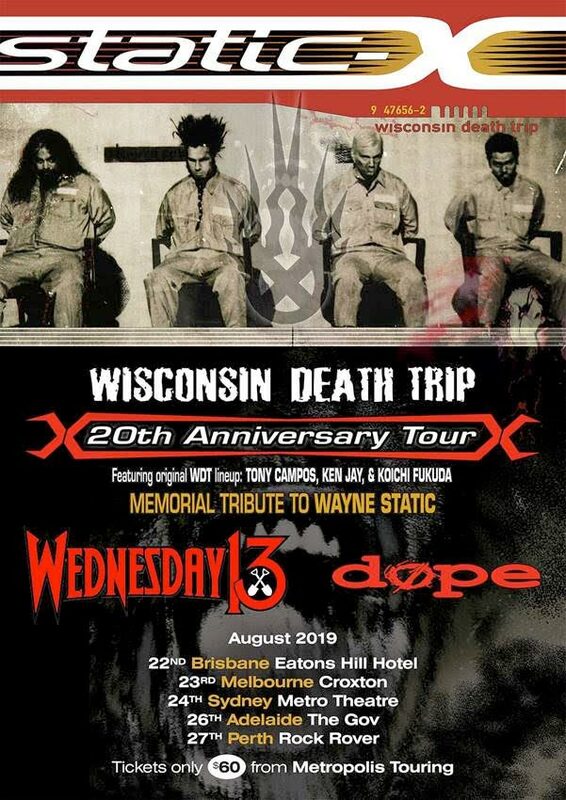 STATIC-X + WEDNESDAY 13 + DOPE Announce Australian Tour – Spotlight Report "The Best Entertainment Website in Oz"
Ready for an old school throwdown? 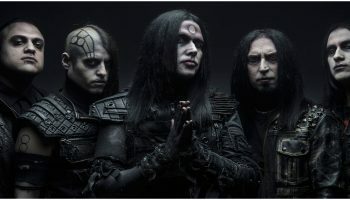 The remaining members of evil disco metal heavyweights STATIC-X intend on honouring the legacy of their classic breakout album, Wisconsin Death Trip, by reuniting the original line-up and performing music from the album. 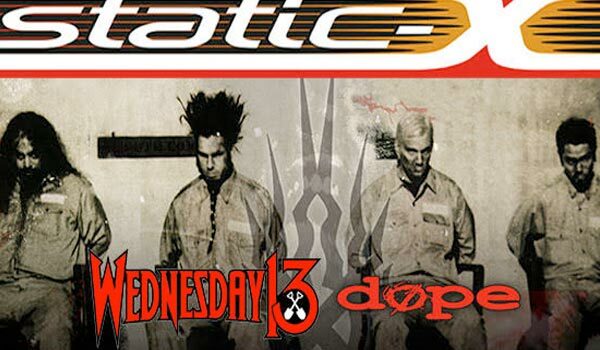 Joining STATIC-X will be the prince of horror punk WEDNESDAY 13 and industrial-esque, hard rocking veterans DOPE thanks to Metropolis Touring. 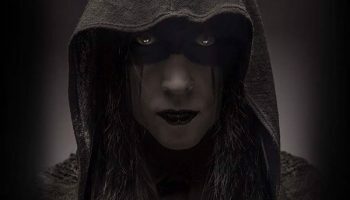 Interview: Wednesday 13 talks Undead Unplugged Down Under! 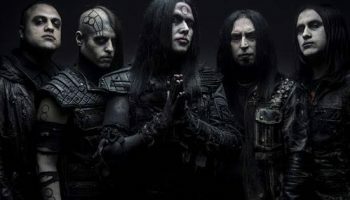 Wednesday 13 Announces ”Undead Unplugged Down Under 2017” shows!